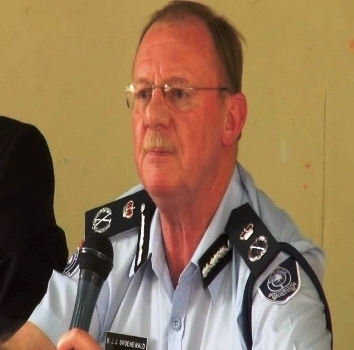 A Police officer based at the Lautoka Police Station has been suspended for allegedly aiding the escape of three prisoners under police custody. And Police Commissioner Major General Ben Groenewald says he will not tolerate acts of dishonesty that will bring disrepute to the organization. Criminal and departmental investigations are being conducted for possible charges of fraud and corruption. One of the escapees has been caught while the hunt for the other two continues.